Nicole Tay has designed one of the best ribbons we have ever seen. Don’t miss this PSD freebie! 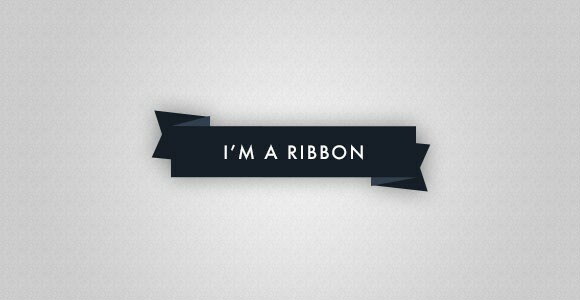 Posted on October 2, 2012 November 15, 2012 in Free PSD, Miscellanea and tagged ribbons. This post has been viewed 4158 times.